Are you a fashion designer? 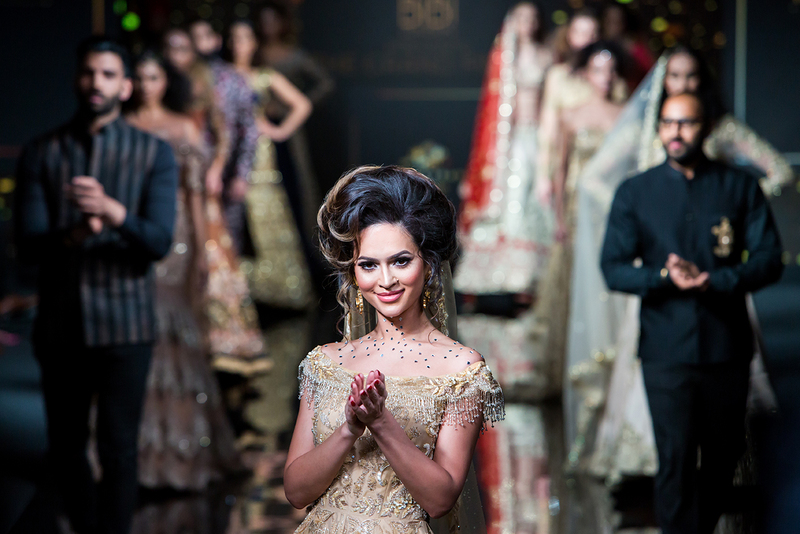 Complete the form below for further details on how to showcase your collection at India Fashion Week London. What category do you wish to enter?